At the Infocomm Development Authority (IDA)’s Smart Nation conference yesterday, Infocomm Investments announced that they will be launching a new programme to help IT experts develop their ideas into startups. Infocomm Investments — the investment arm of Singapore’s Infocomm Development Authority (IDA) — will be launching this programme in partnership with Entrepreneur First, a British accelerator committed to the same vision of fostering talents in the IT industry and turning their ideas into functional businesses. Entrepreneur First has helped found 20 startups in Europe, and they are now collectively valued at over US$100 million.The current programme will involve six months of training and support, and will provide support for engineers, hackers, and computer scientists to learn the fundamentals of starting a business. This was one of the many topics discussed at the Smart Nation conference that is taking place this week. 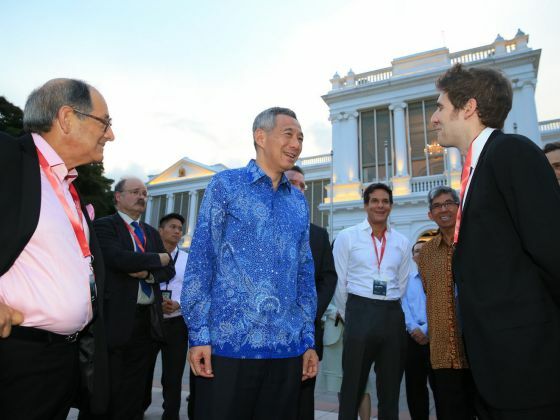 The event kicked off yesterday at the Istana, and was hosted by Singapore’s Prime Minister Lee Hsien Loong. He pitched to about 200 industry heavyweights that attended the conference — including investors, government officials, and corporates from the United States, Europe, and Asia — to use Singapore as a base to harness technology to “change the word”. One of the investors who attended the conference was Facebook co-founder Eduardo Sauverin, who was “impressed by his enthusiasm and dedication to spark and nourish the local entrepreneurial spirit”. During the conference, PM Lee spoke about Singapore’s journey to achieving its vision as a Smart Nation, citing examples like our water technologies and Electronic Road Pricing system. He also pitched Singapore as a testing bed for companies to create initial prototypes. “If you can make it work in Singapore, you have a chance to adapt and apply it to other contexts. If it doesn’t work in Singapore, it’s probably worth a rethink,” he said. A key aspect of this vision is fostering an entrepreneurial spirit in Singapore. According to Today, PM Lee said that members of the public and private sector have to step up in order for Singapore to realise its Smart Nation vision. Part of the government’s attempt to foster this culture is JTC LaunchPad @ one-north, the official name for Singapore’s well-known startup hub “Blk 71”. It was officially launched earlier this year by PM Lee, who unveiled brand new facilities and two new blocks of offices. 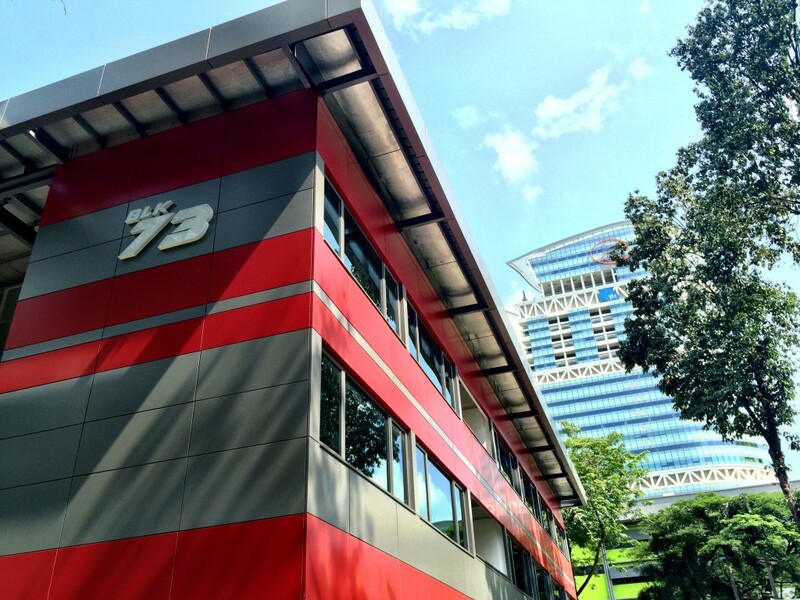 It is estimated that the space will house up o 750 startups by 2017. 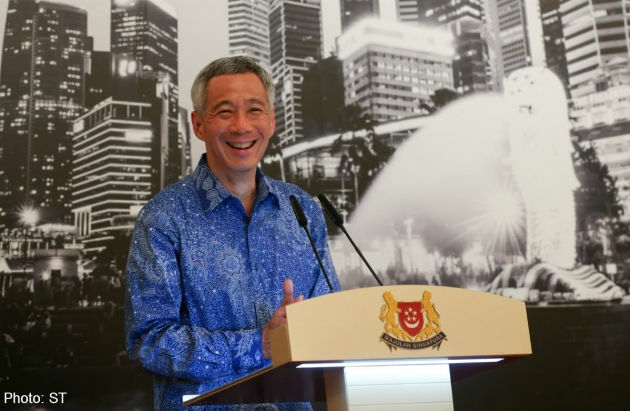 “Launchpad has been described as the world’s densest startup ecosystem,” PM Lee said. While he did mention local success stories like Zopim, Carousell and Viki, there is still a need to attract “the best and most dynamic” individuals — both Singaporeans and non-Singaporeans — to start their companies here in Singapore. “We also want to get more bright students to be excited by engineering and IT, and aspire to become engineers and computer scientists, and not just bankers, lawyers and doctors,” said PM Lee. This could be a challenge, as parents may deter young Singaporeans from taking up risky endeavours. The new entrepreneurship programme by IDA will likely be joined by many more initiatives raised during this week’s conference.